On behalf of Educational Results Partnership (ERP) and the Campaign for Business and Education Excellence (CBEE), I am writing to congratulate you. After an extensive analysis of student data for every public school in California, Coolidge Elementary was a clear leader in getting students to grade level and beyond and has been named an Honor Roll school for the 2017-2018 California Honor Roll. Your school will receive recognition in the press as a leader in student achievement, will be provided with a free banner to display on campus, and will be featured on our website where educators and policy makers seek out high performing schools so that they can replicate success. 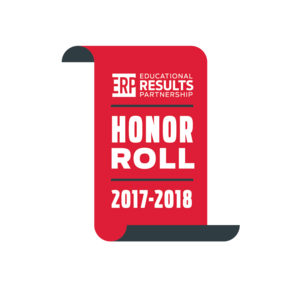 The 2017-2018 Honor Roll recognizes public elementary, middle, and high schools that demonstrate high levels of student academic achievement, improvement in achievement over time, and reduction in achievement gaps. For high schools, Honor Roll recognition includes measures of college readiness in students. This year, the California Honor Roll recognized 1,798 higher performing schools that are distinguished for their academic achievement and closing achievement gaps. Through national research, we have identified a common set of success factors in higher performing Honor Roll schools and districts. These include clear, specific learning objectives aligned to college and career readiness, along with evidence-based instructional practices; establishing system-wide mission of college and career readiness for all students; investing in human capital; maintaining data and assessment systems to monitor school and student performance; and deploying resources and guidance to support schools' efforts to prepare all students for college and career. We encourage you to promote your school as a recipient of the 2017-2018 California Honor Roll. 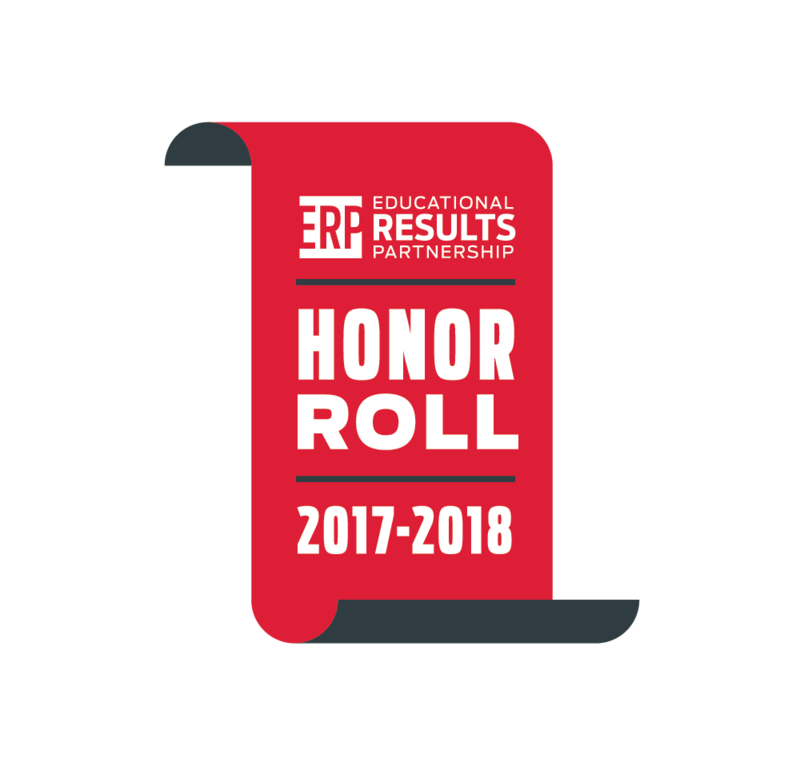 To assist you in that effort, please visit http://edresults.org/HonorRoll/HonorRoll to find links to sample press releases, sample announcements, and a link for ordering your FREE 2017-2018 Honor Roll banner*. It typically takes 4-6 weeks from the time you order until your banner arrives at your school or district office. Your banner will be packaged in a mailing sleeve and sent via USPS. We will also send you a tracking number via email. If you haven't received your banner after 6 weeks, please email us at help@edresults.org. From all of us at ERP and CBEE, I would like to thank you for a job well done. We are proud to tell your story and promote your success!